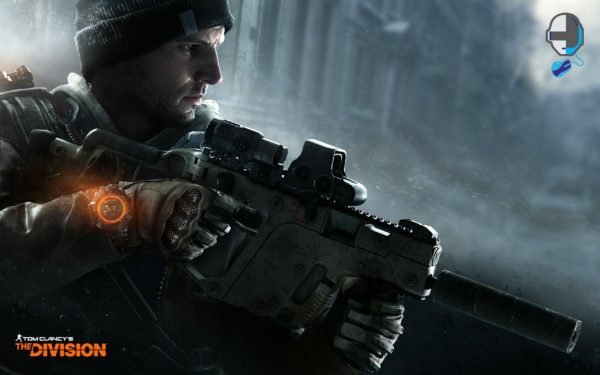 The Division, a game of timing, precision and risk taking. Now I am not going to regurgitate what the game is about because its been so long, that if you don’t know by now, then you probably shouldn’t play it. I would still advise those who want a level grinder mixed with some addicting third person shooting action, to stick around and give the review a play. 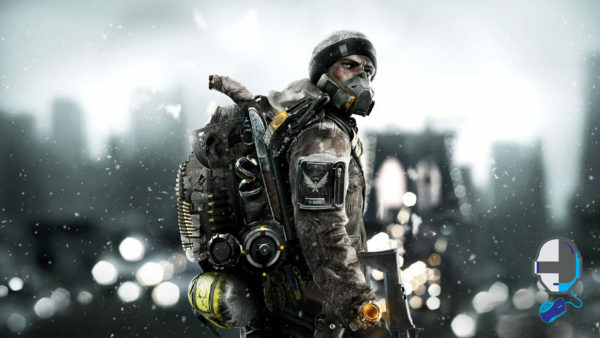 The Division at first, for me, made lots of sense. 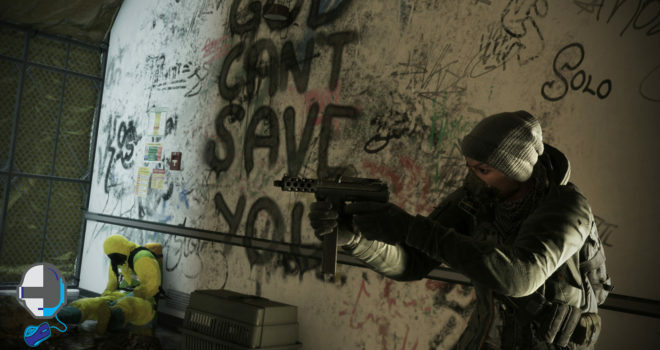 The story line was elaborate but the main concept of the game was immediately recognized. I usually don’t do too well with grinders, as I have a tendency to lose interest after a couple weeks. Its not the game play experience or the awesome graphics that get boring, its just constant running around a giant map, completing sometimes medial tasks such as collect intelligence reports or recovering a cell phone with an even less uninteresting message left by the user. This game has all of the fundamentals of creating an open world game which can be accessed by many others in real time. What sold me right away after running around the city of New York trying to complete the first of many missions scattered about the beginners zone; was the epic ability to find others to complete any and every mission. Playing solo is fun, don’t get me wrong, but being able to hook up with my friends or complete strangers while fulfilling mission requirements was exhilarating. Even though this title has been out for a while, I wanted to give my overview since this game really doesn’t have an ending. Also many things have changed since the titles launch that have since then altered the game play dramatically. 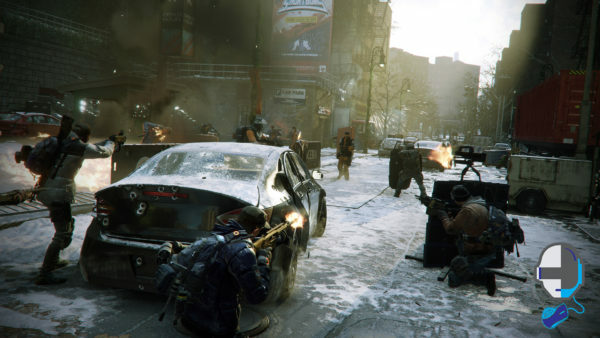 I want you to compare your own opinions with my own as you sit back and watch the review for Tom Clancy’s The Division.